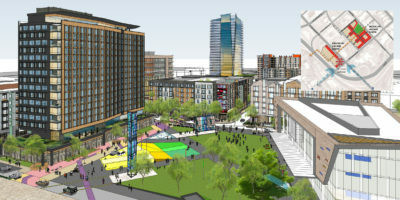 After being shortlisted by Mecklenburg County during a Request for Qualifications phase, BK Partners LLC provided a response to the Request for Proposals that was the most thorough and deemed most desirable and therefore was selected by the County as their partner in the redevelopment. Negotiations will commence after the community outreach process is complete. The outreach process is to hear from the community what priorities and needs are and how a plan might be adjusted. 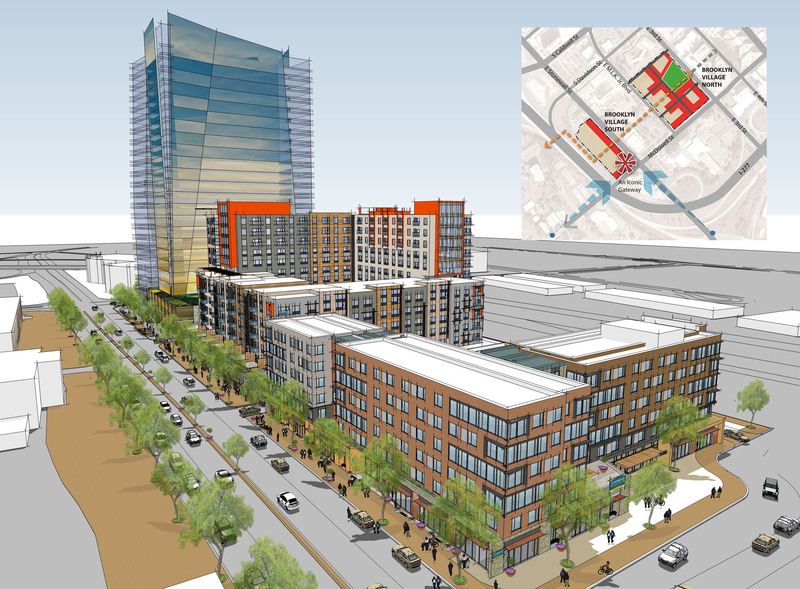 Mecklenburg County put out a Request for Proposals in 2015 and asked development teams how they would propose a mixed-use development on the parcels totaling 17 acres on a clean slate. 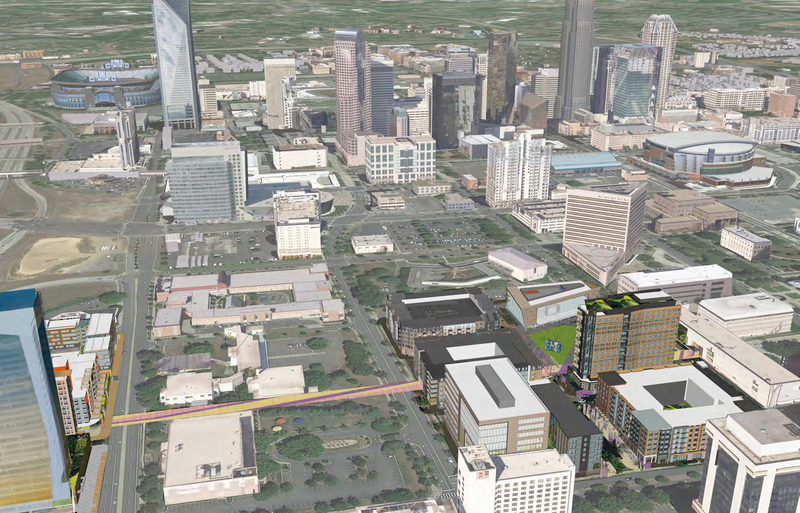 Those parcels exclude the Second Ward High School Gym. The BK Partners team responded with a sample master plan below. The overall master plan was projected to deliver over a 10-year horizon with the majority in Phase 1 being delivered within 5 years. The team plans the majority of infrastructure delivering in Phase 1. Demolition would start immediately after the transaction is complete. 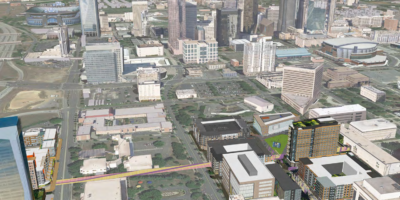 With infrastructure improvements and park development, the proposal is valued at over $50 million by HR&A Advisors, a national industry-leading consulting firm that specializes in economic development, real estate and urban revitalization. 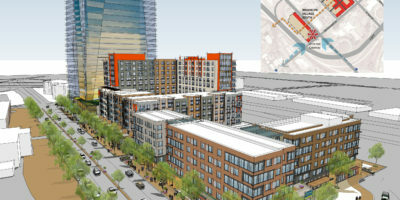 The residential component will include market-rate and workforce apartments indistinguishable from each other as well as for-sale condominiums. The lead local partner, Conformity, is known for innovative local residential and mixed-use developments such as Southborough, Steelhaus and The Williamson, as well as its preservation work, which includes top honored residential work (e.g. The Rutzler condominium) and commercial developments (e.g. The Carolina School Supply Building). 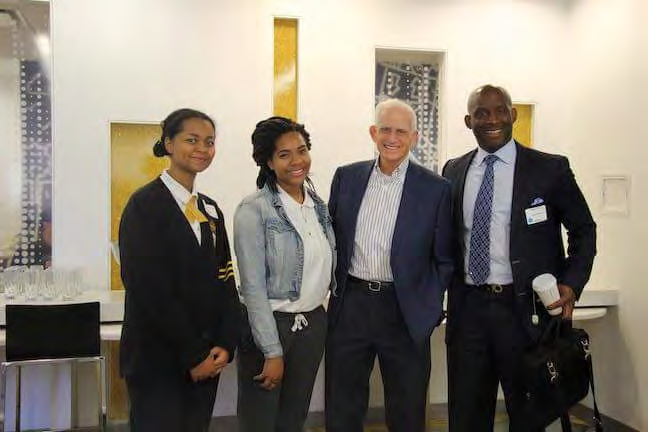 The lead national developer, The Peebles Corporation, has developed countless urban hotel projects throughout the country including one of the top-performing hotels from Courtyard by Marriott in the nation. They selected a leading hotel operator, InterContinental Hotels Group, to deliver two distinct hotels. Brooklyn Village North will feature an Even Hotel. Even is a new lifestyle brand that promotes “wellness.” A state-of-the-art gym and personal fitness equipment in the rooms are unique attributes of the brand. Even Hotels attract travelers that desire to stay balanced while on the road. Its onsite full-service “Cork and Kale” restaurant will be open to the public. 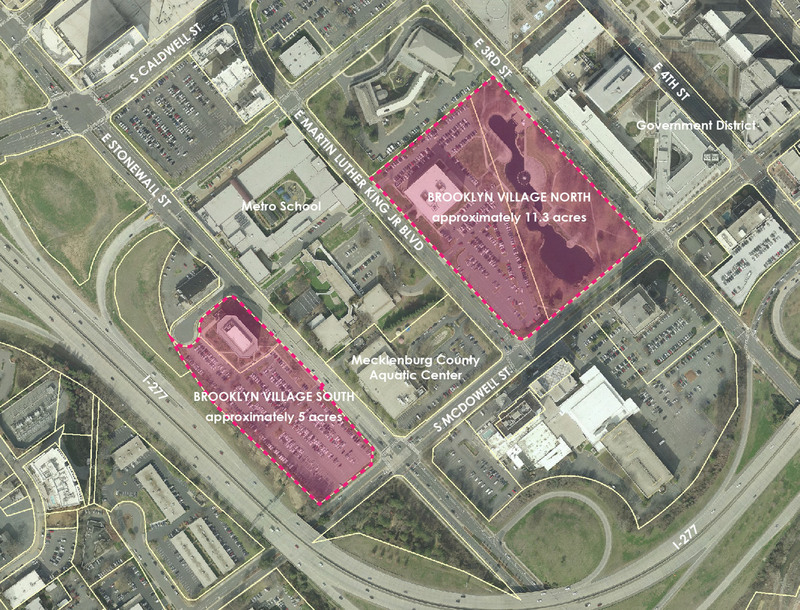 Brooklyn Village South will offer an urban prototype extended stay hotel and satisfy unmet demand in the sector. BK Partners is planning to develop an iconic office tower along Stonewall Street to give a distinct sense of arrival to Uptown Charlotte and to help connect Midtown to Uptown. 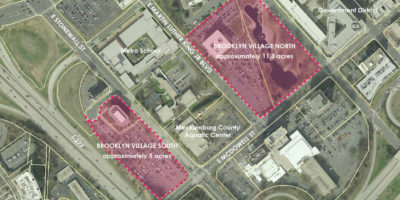 The majority of retail and restaurants will be located in Brooklyn Village North in a more walkable “village” environment and surrounding the park. The team seeks to provide a diverse mix of boutiques, stores and eating establishments and provide opportunities for local entrepreneurs to build businesses and flourish. 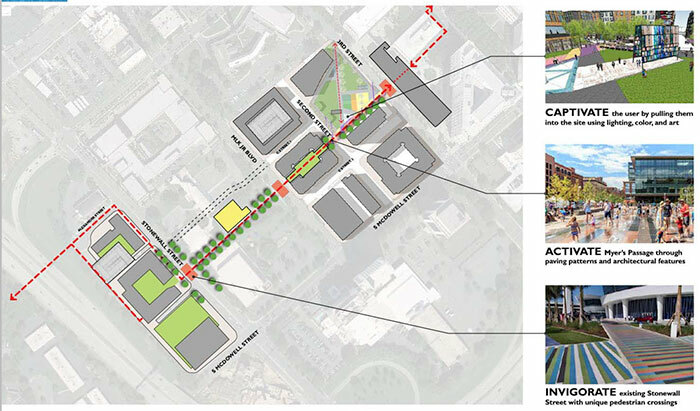 Brooklyn Village North is an urban respite organically anchored by park space and public art that will be curated through a series of outreach efforts and strategic partnerships with community organizations, local government, nonprofits and other NGOs. Myers Passage is an essential part of how Brooklyn Village North and South “communicate” with one another and an important reference to the Brooklyn that once was. 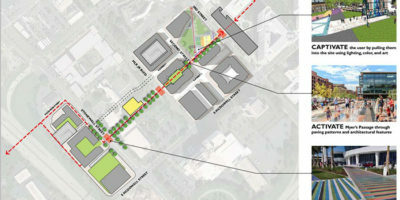 Myers Passage also creates opportunities to translate the history of Brooklyn through art, installations and other tools, all while connecting the North and South sites to each other, to First Ward and ultimately to Morehead and Dilworth beyond I-277. BK Partners has committed to 3,700 SF of cultural space including an iconic building to be designed by Phil Freelon and Zena Howard of architecture firm Perkins+Will, local designers responsible for the Harvey B. Gantt Center for African American Arts + Culture, as well as the National Museum of African American History and Culture in Washington, DC. 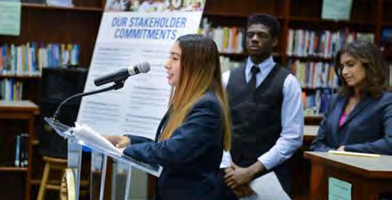 The team looks forward to leveraging the public engagement process to prioritize goals, work towards funding and execution of those goals, and to create an instructive and inclusive place that Charlotte and its visitors can enjoy. 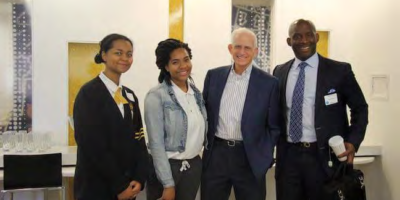 The team intends to transform this community by ensuring that local businesses and the youth have the ability to learn leadership and management skills associated with the hospitality industry so they plan to establish an Entrepreneurship Institute. 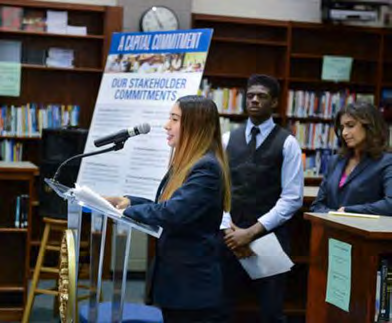 The model for the institute is the Peebles Entrepreneurial Academy within the D.C. Hospitality High School in Washington, D.C., which has been adopted as the hospitality model by the National Academy Foundation.